Want to be more informed of our up coming work? Enter your e-mail and subscribe to our newsletter. What are we actually all about? We are trying to bring a change and make a difference in as many young girls lives as we can, starting with our own community. Where do we entend taking this initiative? 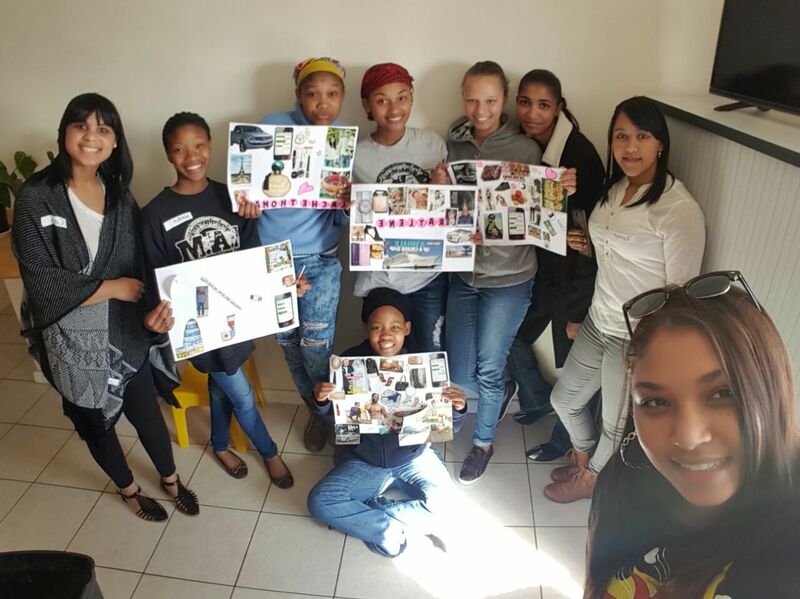 One of the ultimate goals is to eventually open and run our own centre for teenage girls. 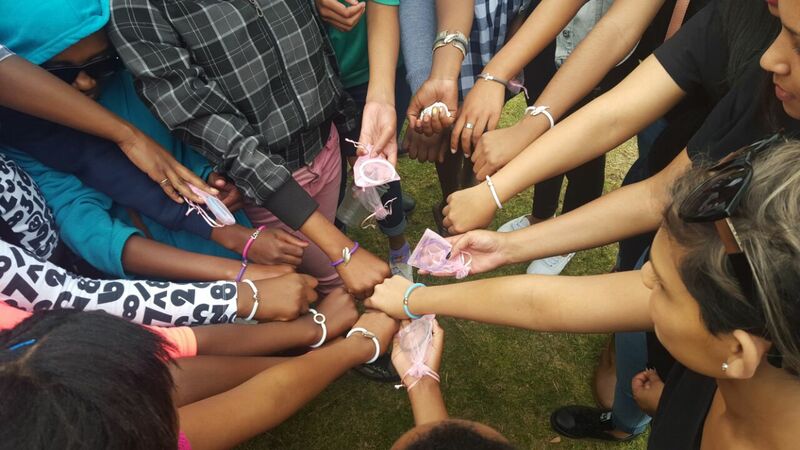 however still help other young girls in our community as well as sister centres . What is our dive and mission? you are not defined by your past or current circumstances” we want the young girls to know they can achieve anything no matter what difficulties they may be facing. To teach and help guide our next generation of business women, mothers and leaders. 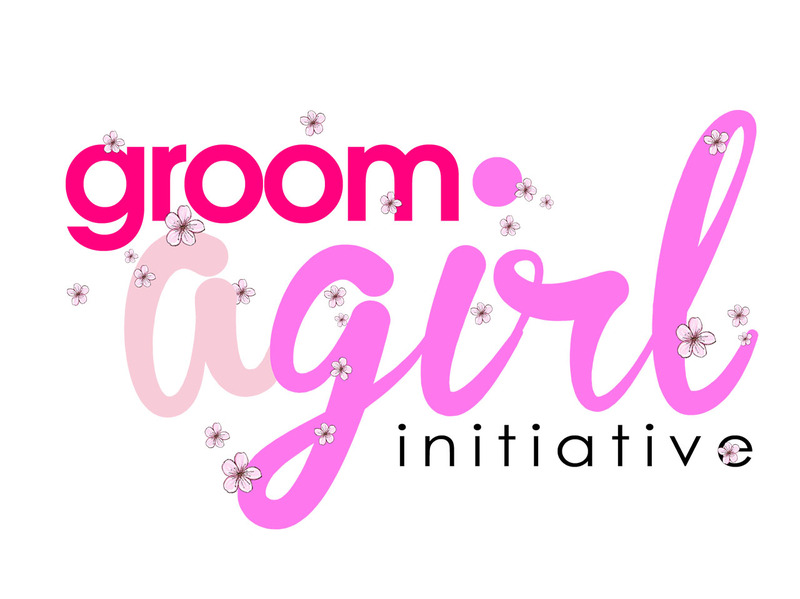 Groom A Girl Initiaive is a non-profit organisation aimed at providing assistance to young girls who come from disadvantaged backgrounds, whether being an orphan or those whose parents are unable to care for them due to unfortunate circumstances. Groom A Girl Initiaive provides these girls with basic necessities, investing time into grooming each girl individually, also empowering her to be the best that SHE can be. Despite the knowledge of where she comes from there is a world of opportunities that awaits her. Groom A Girl Initiaive wishes to empower young girls in making positive life choices through mentoring, educational activities, support systems and nurturance. 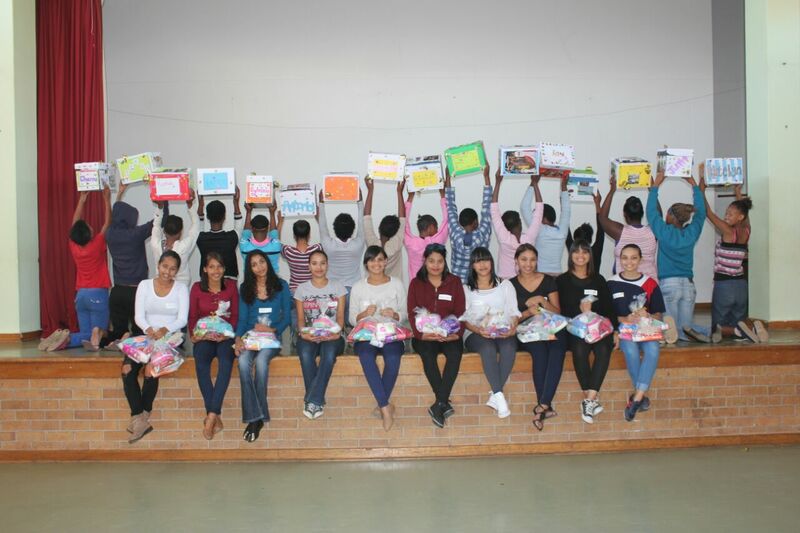 We aim to empower girls by bringing out their beauty and individual potential from within. Groom A Girl Initiaive envisions to empower positive change in the lives of young girls by allowing them to know that they can be the best that they can be, and that opportunities do exist, not because of where they come from but because of who they are. How did all this start? - This is a question I still have to get used to. When I matriculated in 2007, I always thought about doing something for children less fortunate than I am, because I was raised by my widowed mother. I lost my father when I was 2 years old, and my mother did everything that she could for my brother and I . I often thought about other young girls whose parents were unable to do for them what my mother did for me. What do they do when they have a question about life? Will they matriculate? What kind of life will they lead in the future? For all this time it was just a thought and nothing was put into action. In April 2016, I was helping a friend with her grade 12 project, part of which required her to interview a working woman. One of the key questions were “are you involved in any community projects?”. I then proceeded to inform her about my idea and how I never put anything into action. 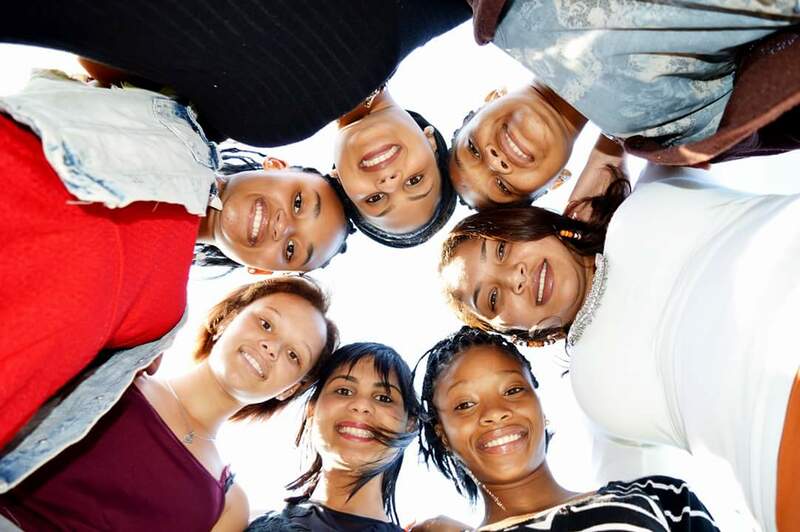 The next day I decided to call the Erica House Place of Safety to find out if a few friends and I could possibly pay a visit to the teenage girls at their facilities. Taking some cupcakes and juice, we spent the following Saturday there, listening the their stories as they shared their experiences of what it was like to live in a place of safety. The struggles they face every day are things we often take for granted; basic toiletries, toilet paper, a toothbrush. After this first visit, I suggested we start collecting a few basic items to make up goody bags for each girl. I sent out Facebook messages, WhatsApp texts and the word of mouth of family and friends who were supporting us in this initiative. Today, we are a registered NPC and still receive great feedback on the aforementioned initiative. My vision for Groom A Girl Initiaive is to have our own safe house, where we can house a few young girls, helping them understand that you are more than the situation in which you find themselves in; that your past does not define who you are; and provide them with direction and guidance for the future.